We have homes in Hackney, Enfield, Newham, and Waltham Forest and we have housing management staff who work with residents in those areas. Your tenancy agreement is your contract with us. Please read it carefully, as it will give you information about your rights and responsibilities as one of our tenants. It’s easy to read but if you’re not sure about anything, please call us on 0208 221 4000 and we’ll be happy to go through it. To make sure our neighbourhoods are good places to live, we all have to be both respectful and tolerant. We want people to live safely in our homes and this means we take abuse, including domestic abuse, extremely seriously. We will support victims and help people who are being abused in any way we can. And where we think people are at risk, we will sometimes offer help, even before we’re asked. If you’re suffering from domestic abuse, you should contact us and/or the police. You can also get help from Women’s Aid or men’s domestic abuse support charities (such as Men’s Advice Line), Victim Support or Citizens Advice. We don’t have a transfer list or register. 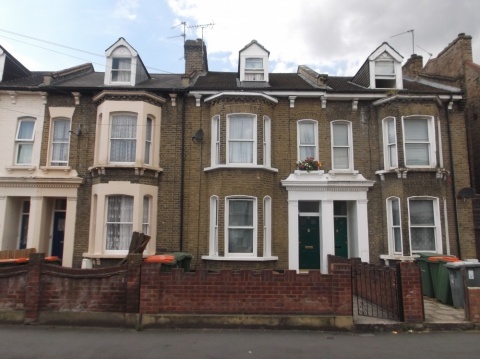 If you live in Hackney, Waltham Forest, Enfield or Newham and want to move to another home, you can get in touch with your local council’s housing department or you can consider renting from a private landlord. You may have the option to exchange your home. Please check your tenancy agreement or contact us on 0208 221 4000 to find out. We have good quality one, two and three bedroom homes for key workers. Key workers are essential public sector workers. We prioritise applicants from St Barts NHS Trust and Newham Partnership Working. If you are interested in applying please contact us on 0208 221 4000 or info@localspace.co.uk.